The Jelly Bean Easter Egg that we first unearthed back at Google I/O has quickly become one of our all-time favorites. It’s interactive and a great time waster should you find yourself needing to kill 5 minutes without having to think or blink. Who would have thought that flicking Jelly Beans and wondering what’s up with the random Candy Cane could be so fun? The CyanogenMod team must share similar feelings, as they decided to spend some extra time in CM10 to customize Jelly Bean’s hidden fun. CID’s head replaces the beans, but the flicking is just as addicting as you would expect it to be. 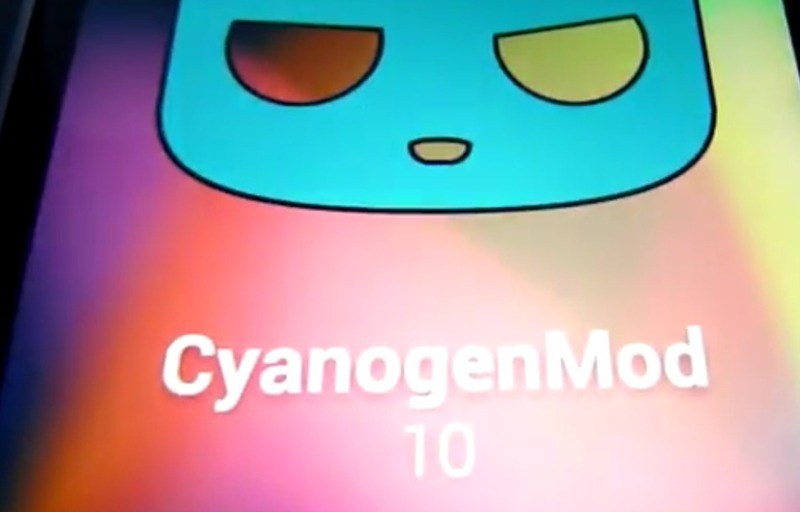 It can be accessed in the same way that you would any other Easter Egg in Android – tap multiple times on the Android build number in your device’s About screen, then long press when you see CID’s face.